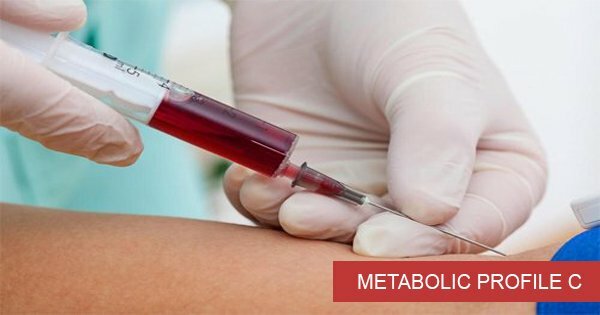 Thyrocare METABOLIC PROFILE B profile which Consists of 102 Tests and Consists of fundamental tests for screening of the health status Like Vitamin, Arthritis, Thyroid, Iron Deficiency, Diebetes, Renal, Elements, Liver, Wellness, Electrolytes, Complete Hemogram, Toxic Elements, Lipid. 1. Fill the booking form on right side with Name, Address, Mobile no. 2. Thyrocare agent will call you and fix an appointment. 3. Blood samples will be collected from your Home address. 10-12 hrs fasting is required. 4. You need to make the payment by cash to Thyrocare when Technician comes to pick up the samples OR Pay online after confirmation of booking. 5. Reports will be couriered at your residence in 3-4 working days. We will also email the reports within 48 hrs on your email address mentioned while booking. Confused? Click here to share your requirement. We will suggest you a customized package. Please Tick To Receive hard copy, Courier Charges Rs. 75 Extra for all Copie's. No queues, no hassles. Everything done at home. You just need to pay Rs. 3300 Rs. 2250 per person to the person who will come to collect the blood sample. Service provided by Thyrocare, the best diagnostic center in India, exclusively for the visitors of Diagnostic centres. A popular body checkup spanning 84 important tests including COMPLETE HEMOGRAM,DIABETES and ELECTROLYTES. A popular body checkup spanning 75 important tests including COMPLETE HEMOGRAM,DIABETES and ELECTROLYTES. A popular body checkup spanning 137 important tests including COMPLETE HEMOGRAM,AMINO ACID and more..